The Chinese mobile market is like no other. The numbers are staggering: 724 million mobile users, 469 million users making payments with their phones, $1.7 billion quarterly revenue in the Chinese iOS App Store – more than any other country in the world. The list goes on. When you combine the scale and the quality of Chinese mobile users, a clear picture emerges: China is the world’s most exciting market for app businesses. Having said that, it is important to understand that the Chinese mobile ecosystem is quite different on various levels: the media landscape, the Android ecosystem, attribution, bureaucracy, and last but not least culture. This makes a successful penetration into China a challenging endeavor. We are confident that the opportunity outweighs the challenge, and it is the purpose of this playbook to educate the market on why and how this can be done. 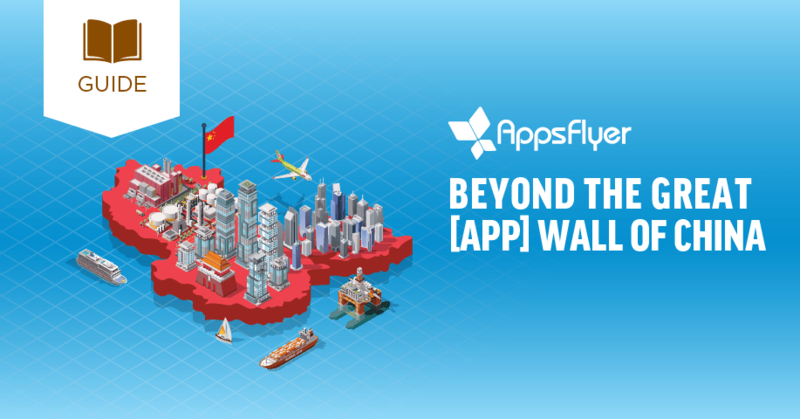 Beyond the Great [App] Wall of China is the industry’s most comprehensive guide for app marketers who are either exploring the possibility of taking their app to China or haven’t even considered it. Special contributions by the biggest players in the market including Tencent, Baidu, Toutiao (Bytendence), NetEase Ads, 360 Total Security, Xiaomi & MOMO – all of which offered their best practices for success. Enter your details to access the guide!